11th August, 2017, Chennai: Ashok Leyland, flagship of the Hinduja Group, today received an order for over Rs. 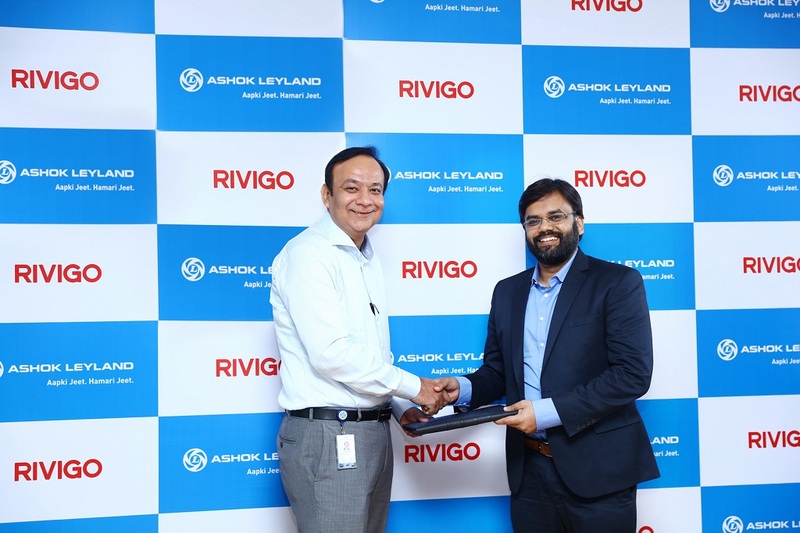 120 crores from Rivigo, which is India’s most innovative and fastest growing logistics company. 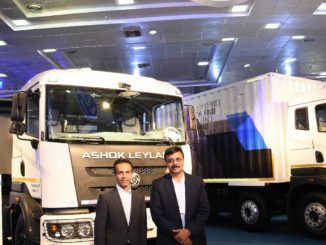 This order of 500 fully-built vehicles is driven by the success of the innovative iEGR (Intelligent Exhaust Gas Recirculation) technology which has been developed indigenously by Ashok Leyland. Developed to achieve the BS-IV emission norms, iEGR technology was launched in April 2017 for engines up to 400HP – a feat no other OEM has achieved globally.